Our True Turn Key Service walks you through the entire process. 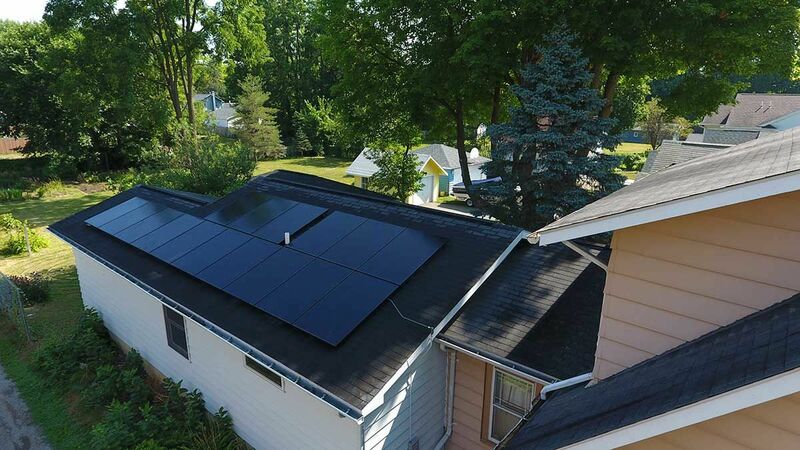 From energy analysis, tax savings, local rebates, no down payment financing options, permitting and utility requirements to the commissioning of your new solar array, we walk you through the process. Harvest professionals will make your next steps toward energy and financial independence a breeze. Financing can be the last hurdle on the road to energy and financial independence. With the choice of Unsecured, Home Equity, State or Federal programs let us help you choose the right path for your project! Extended terms are available for loans up to $100,000 and our partners offer a variety of programs that allow you to reinvest credits and savings or pay off your loan early. 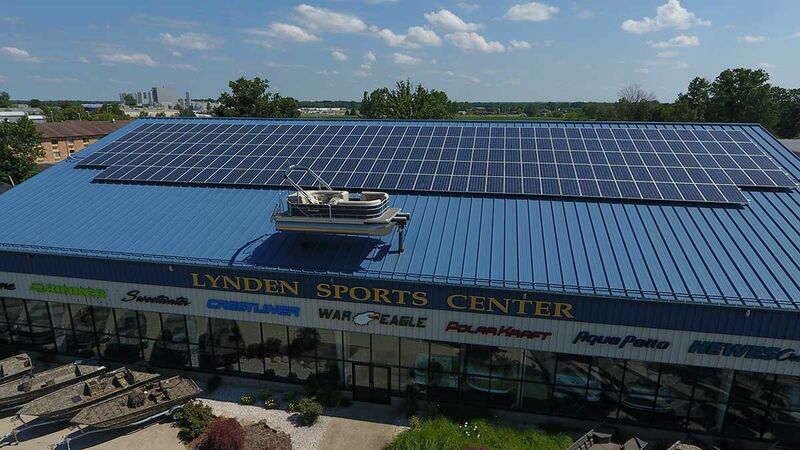 Operating a business is demanding work, financing your solar project shouldn’t be. We have partnered with some of the premier lenders in the solar market to offer traditional financing, operating leases and PPA’s to fit your budget and tax needs. Financing Solutions are available for all projects. Let us show you how to make solar affordable. Whether you need a better understanding of the finance options available or your utilities policy we are happy to be a resource.